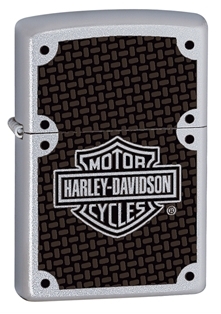 HARLEY DAVIDSON® Poster -- "Reflections on Canvas"
HARLEY DAVIDSON® Poster -- "Live to Ride"
"Zippo® HARLEY DAVIDSON® Genuine Leather Lighter Pouch Features silver tone HARLEY DAVIDSON® logo, Zippo® snaps, and belt loop. Measures 2-1/4? x 3-1/8? x 1-7/8? including belt loop. 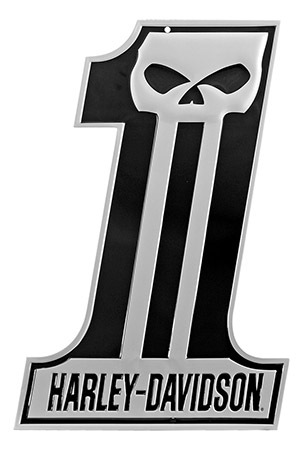 Suggested Retail Price: $14.95 0.25 lbs, Item HDPBK"
"Officially Licensed HARLEY-DAVIDSON product.Self-adhesive decals.Weather Resistant stick on vinyl. Printed on clear, static cling vinyl." 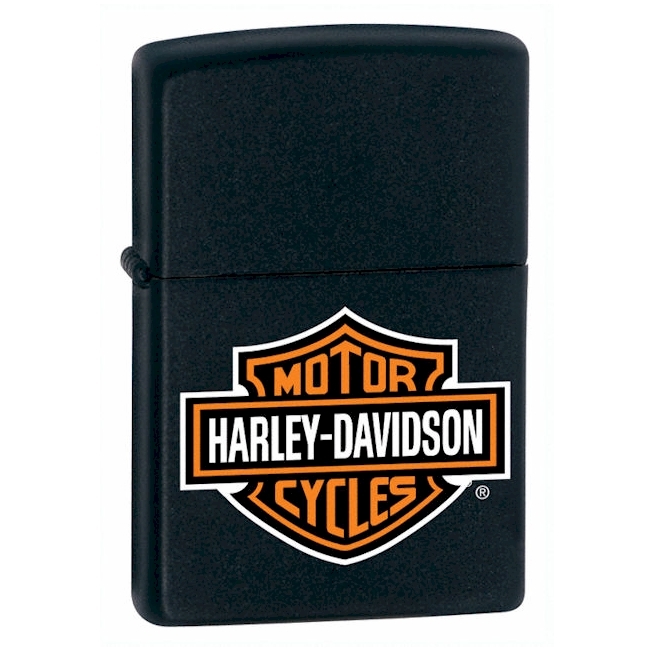 "Officially Licensed HARLEY-DAVIDSON product.Self-Adhesive Decal.Decal measures approximately 5"". 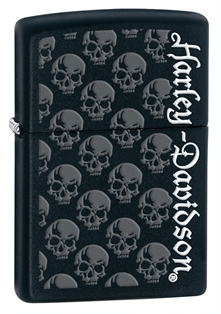 Color: Chrome on black background." 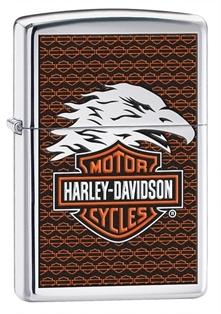 "Officially Licensed HARLEY-DAVIDSON product.Self-Adhesive Decal.Decals measure approximately 3"". 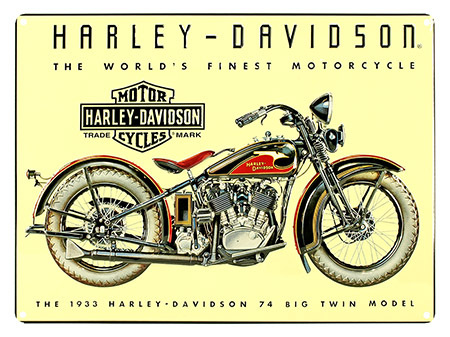 Printed on clear, static cling vinyl." 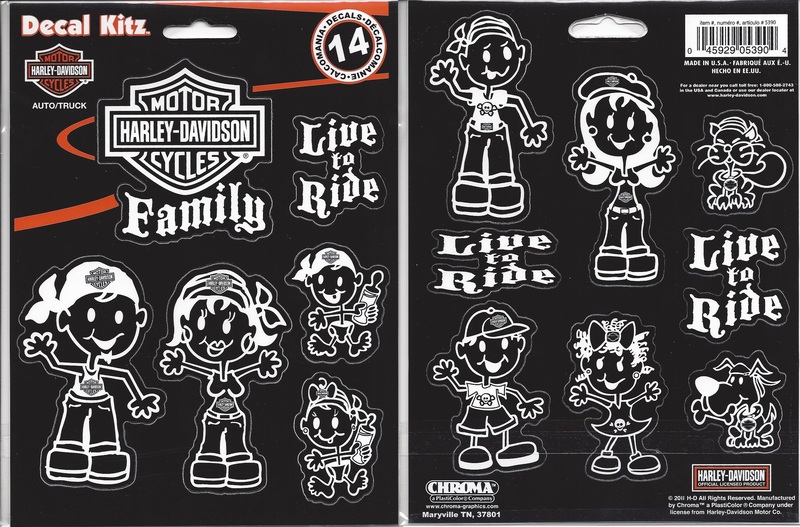 HARLEY DAVIDSON sunglasses assortment 26pcs. 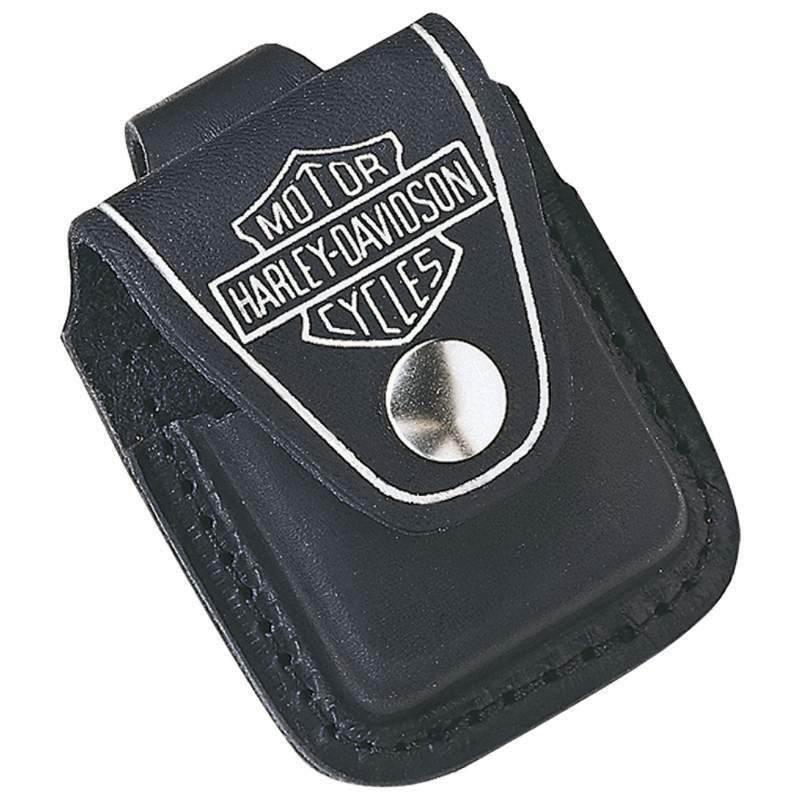 "This is an assortment of sunglasses from HARLEY DAVIDSON. Pre-pack contains a wide assortment of colors, styles, materials and lenses. 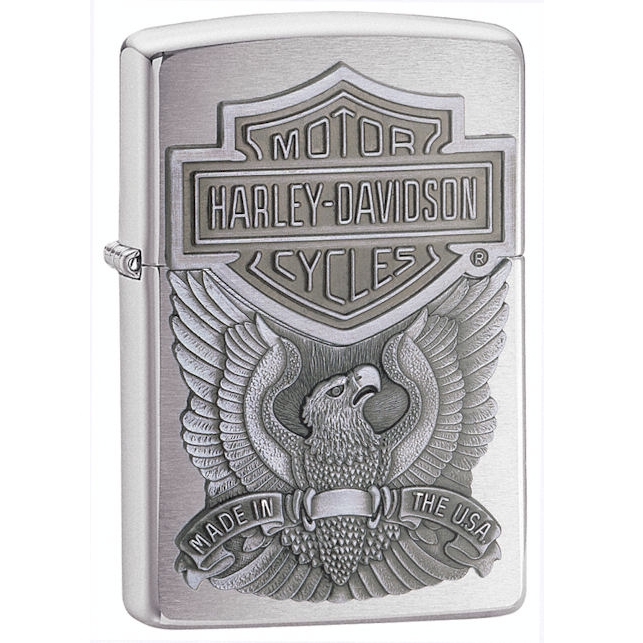 Styles are mostly unisex. May include some ladies styles in the assortment.These sunglasses will have a MSRP range of $49-$119. Images are for sample purposes only. 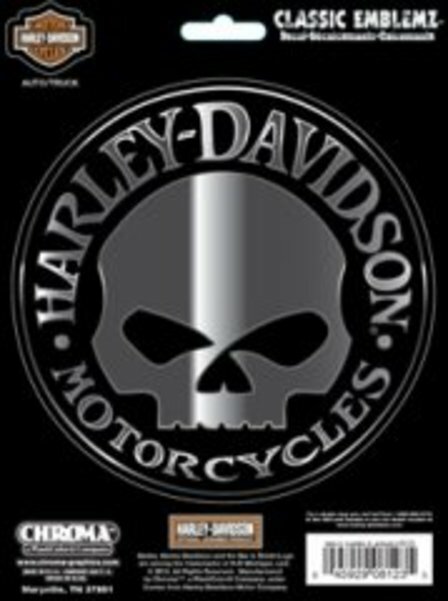 HARLEY DAVIDSON - Fleece Throw Blankets. 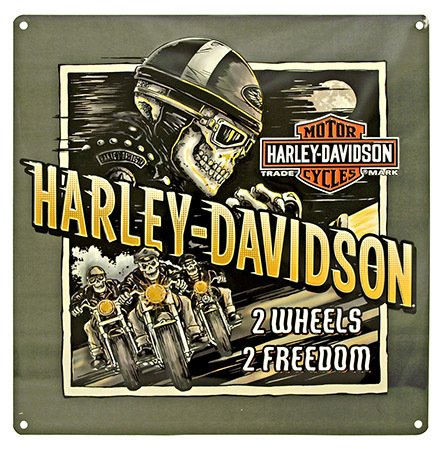 Bar & Shield - 50" x 60"
HARLEY DAVIDSON - Fleece Throw Blankets. Bar & Shield (Ultra Plush) - 50" x 60".